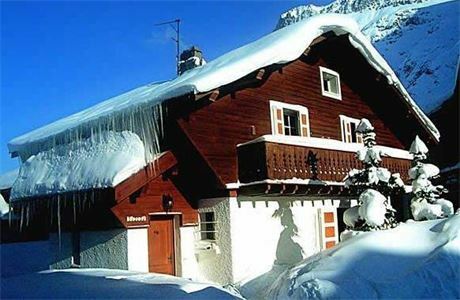 We are a small company that offers a personal service to our guest and owners. 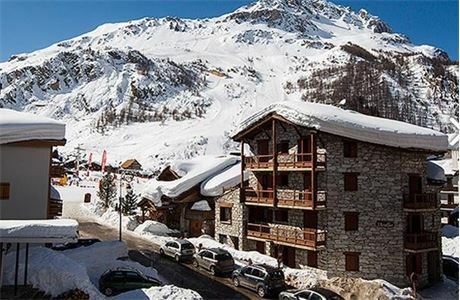 We offer a fresh and innovative approach to luxury self-catering apartments and chalets in Val d'Isere and believe in delivering the highest levels of quality service to our clients. 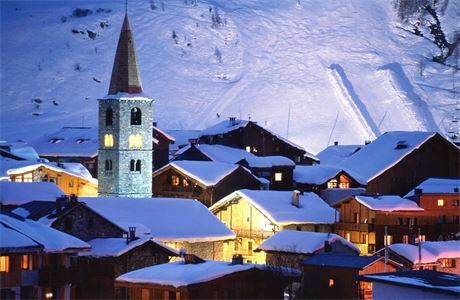 We specialise just in Val d'Isere and offer a dedicated concierge service, so are there to help the guests and owners with whatever they need to make their holiday as special as possible. 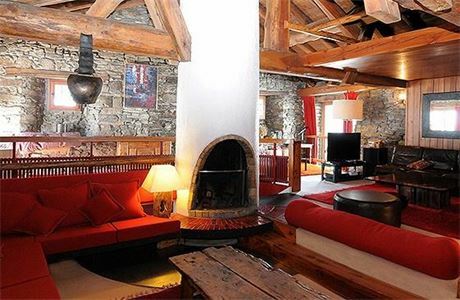 It is rare to find self-catering accommodation with such high standards, in prime locations in Val d'Isere. 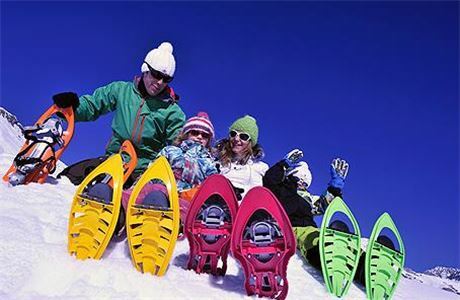 We provide this so as to allow more flexibility and freedom of choice for our guests to enjoy their holiday, their way. 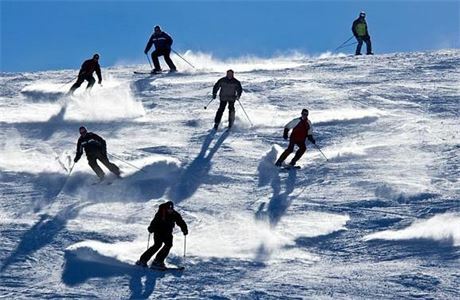 We like to create a friendly and fun atmosphere which both staff and guests benefit from, which results in many of them returning year after year. We like to give our team members the chance to develop themselves and get the most out of their season, working for a company where you are a real person and your work counts for everything.